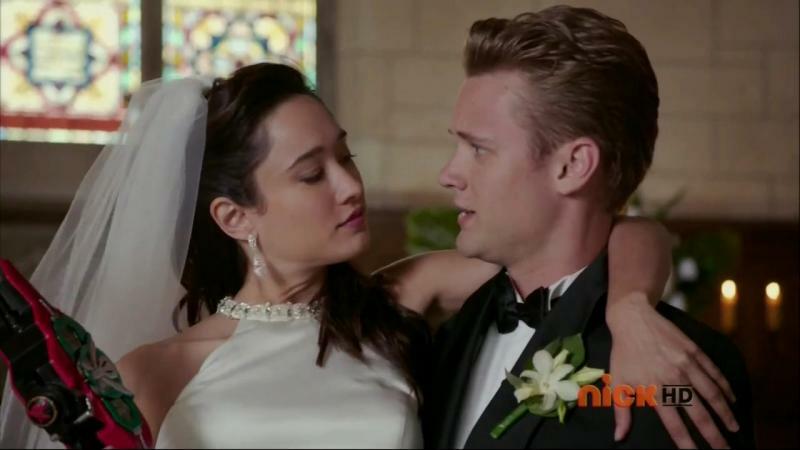 Recap: Power Rangers (Super) Megaforce, Episode (12) 32 – "You wanna get married?" 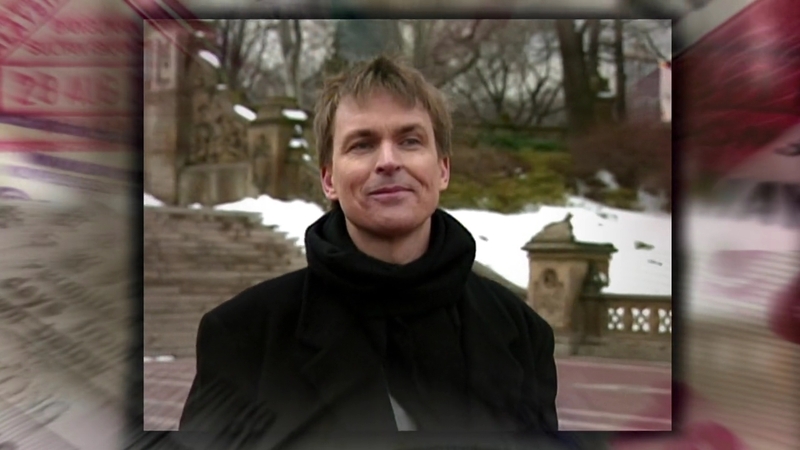 The milestone silver season of The Amazing Race begins with Phil standing at the first Starting Line, Bethesda Fountain. 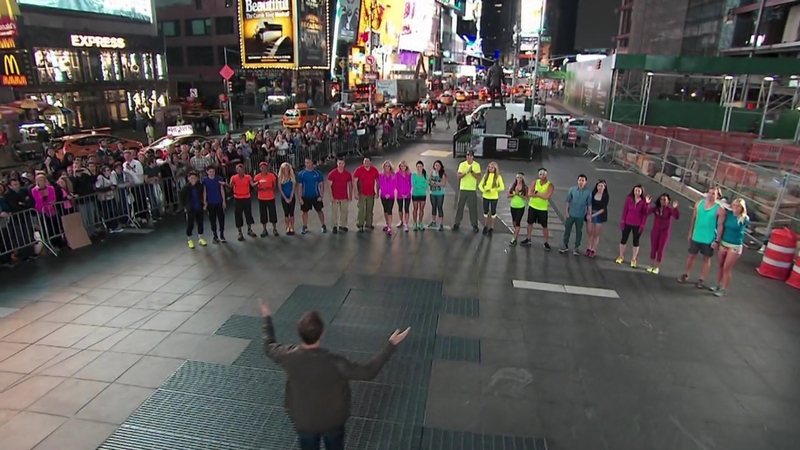 But this 25th season wlll be starting at 3am in Times Square in New York City. Recap: The Amazing Race Australia vs New Zealand, Episode 10 – "At least we did better than the bloody Kiwis." The Final Leg is here and teams are flying to Los Angeles, California, USA. Once at LAX, they must search the carpark for marked Ford Mustangs which have their next clue pointing them to Hollywood.